Your local quilt shop, yarn shop and fabric shop! 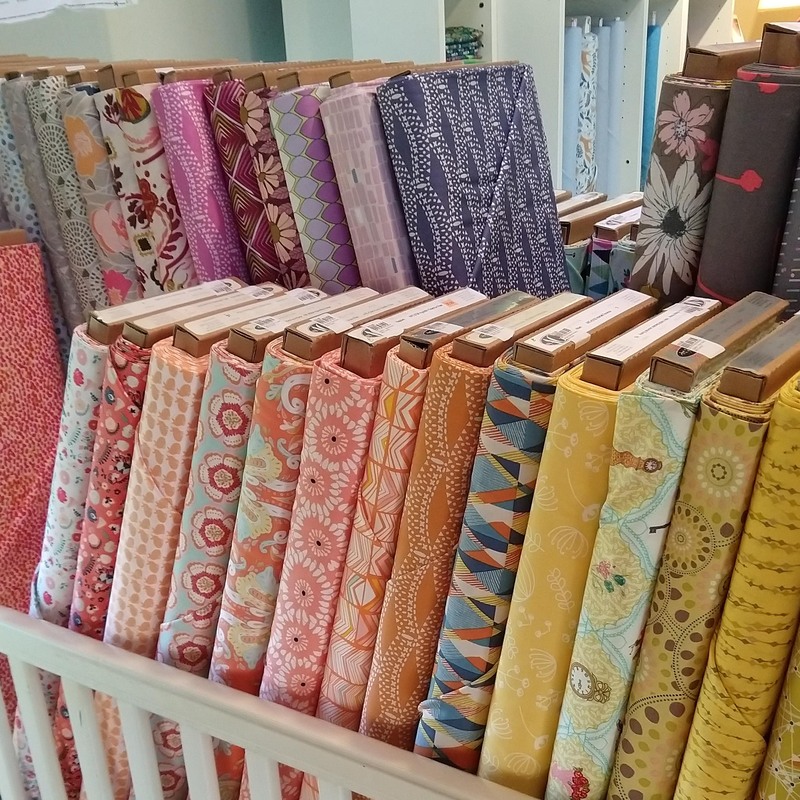 Drool over our carefully curated stock of beautiful fabric for quilting, garments and other sewing craft projects, with many fabric bundles on offer. Squish our luscious yarns, many made in Pennsylvania and the US, and find your next knitting project right here. We'll even help you decide what that might be! 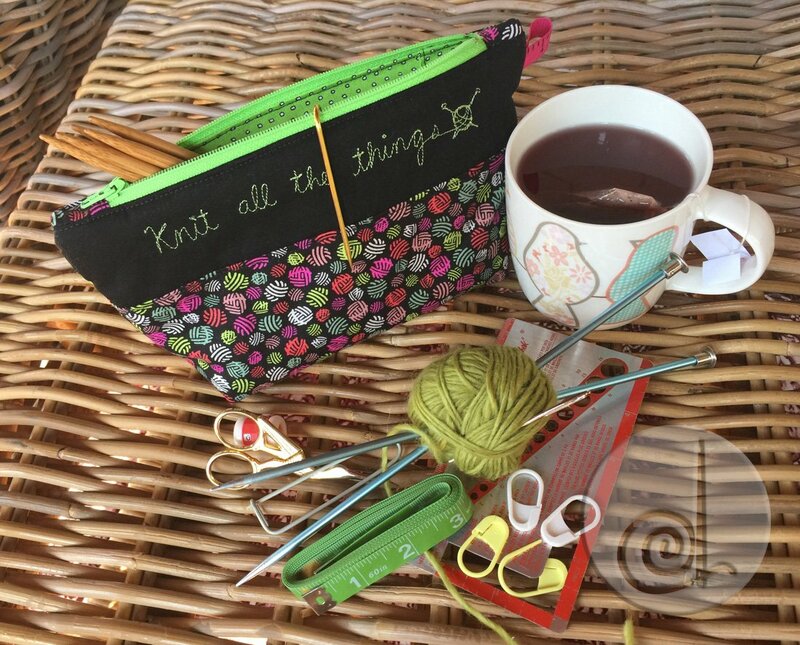 Don't fret, we won't leave you hanging on the tools...we have knitting needles, crochet hooks, accessories, and all the notions and tools you'll need for quilting and sewing, including sewing machines. Want to stick around? Of course you do! We have a bright, cheery classroom space for sewing classes, quilting classes, and knitting classes with frequent guest teachers. Already know what you're doing? Come to our knitting socials! Need a little help? Come to a clinic! We've got you covered! Search by designer, type or color to find the perfect match for your project. 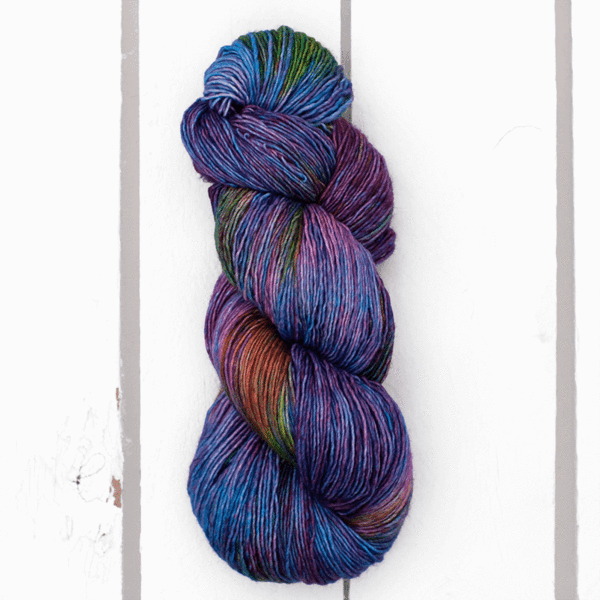 Browse our yarn selection by Brand, Fiber, and weight. 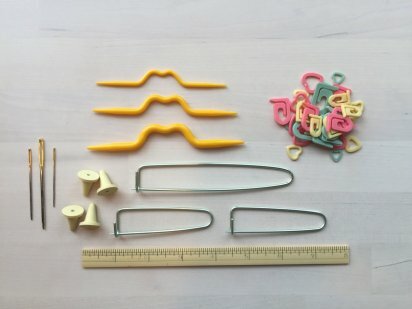 Find all of the tools that you will need for any knitting, crochet, sewing or quilting project. Browse our collection - fabric, yarn, tools and accessories, everything you need on your crafty journey! Learn about how we started and the cosmic coincidence of our unique shop building. "I’ve got sunshiiiiiiiinnnneeee on a cloudy day... 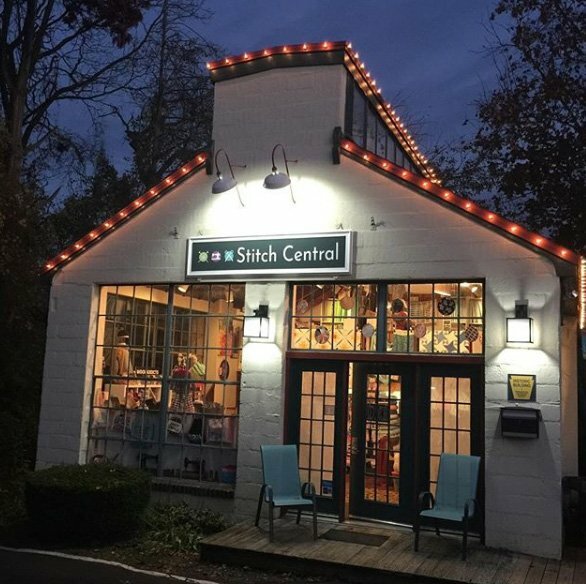 When it’s cold outside, I’ve got the month of Mayyyy...  Thanks @stitchcentral for helping my  dreams come true! 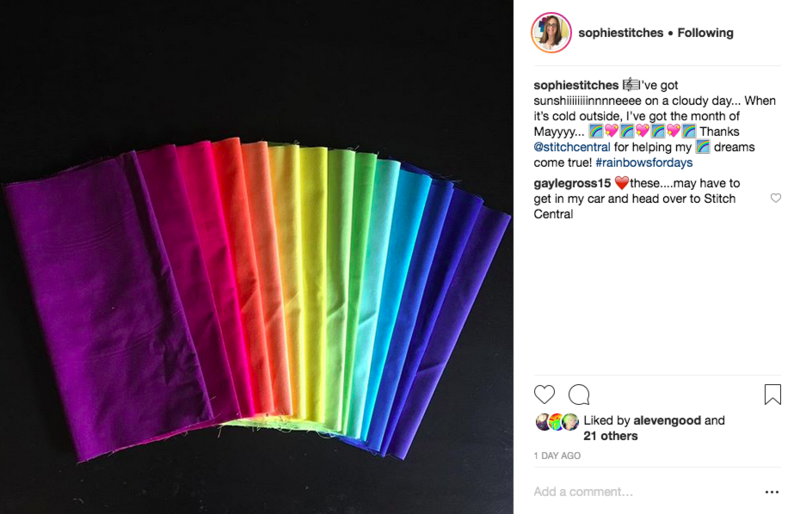 #rainbowsfordays"
"I've got a campfire messenger bag by #noodlehead all cut out of @tulapink's #pinkervillefabric that I got at @stitchcentral and I'm so excited to get to put it together after work today!! 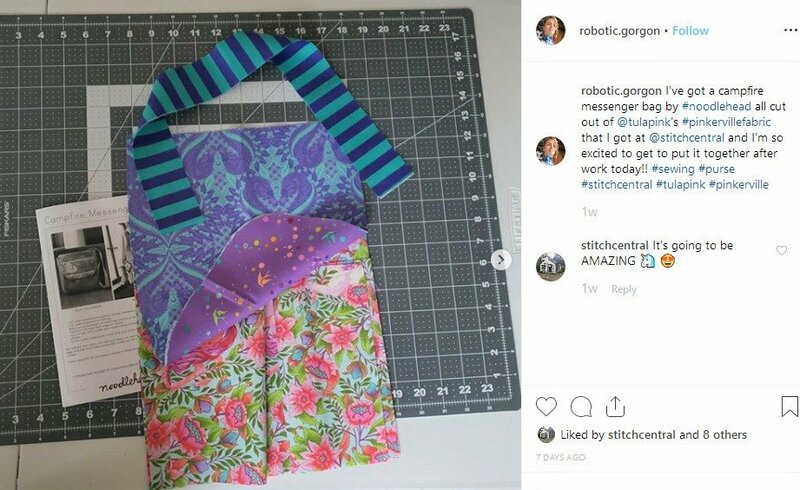 #sewing #purse #stitchcentral #tulapink #pinkerville"
"Stitch Central - a wonderful new shop that carries lots of modern fabrics, yarn and embroidery supplies. I can’t wait to use my #miacharro dog fabric. Met one of my best buds there. 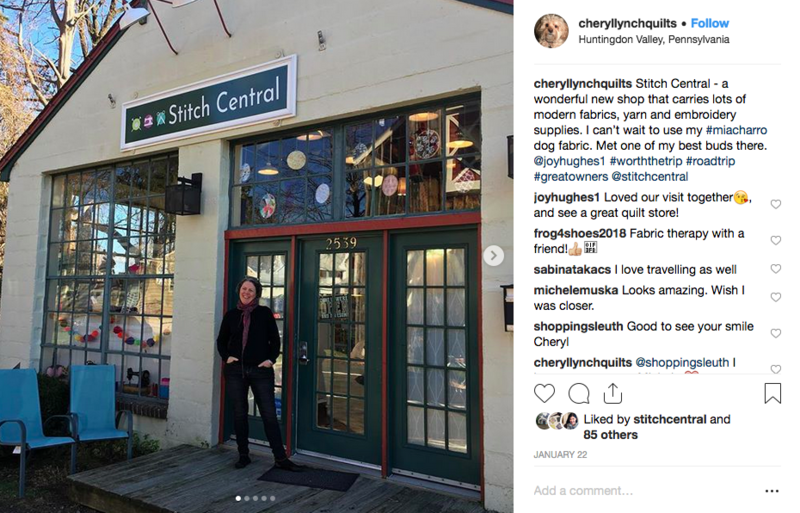 @joyhughes1 #worththetrip #roadtrip #greatowners @stitchcentral"
Our classes, clinics and socials will give you a unique opportunity to meet new people, reconnect with old friends, sew, knit, and ask questions! We will be happy to help with your projects, and we love to see how they turn out. Check out our class page to see dates, times and prices. We are excited to see you there! Don't see the class you're looking for, or is the timing not convenient? Chat with us, we may add a class or you can schedule a private lesson or group event. Our regular classes will rotate, so if the current times on offer don't suit you, the next session might. Keep checking back, or let us know what you're after and we'll keep you posted.